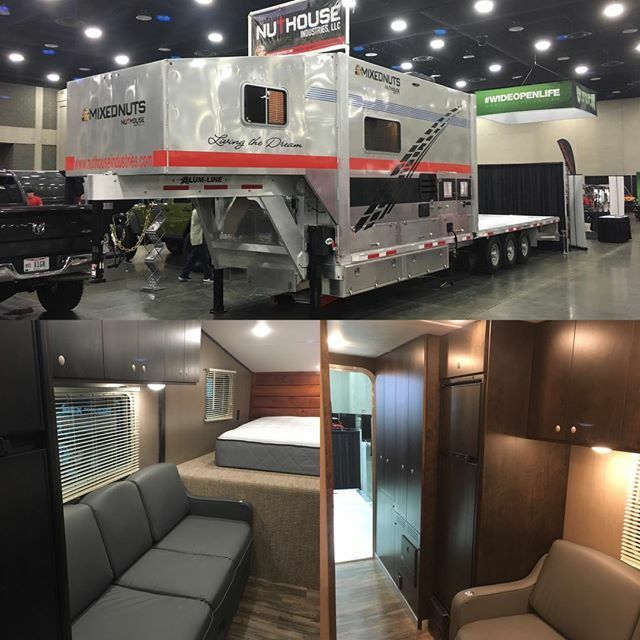 23Zero – Roof Top Tents, Awnings, and Recovery Gear. Alum-Line All Aluminum Truck bodies, Truck boxes, Livestock trailers, Cargo trailers, Utility trailers, and Flatbed trailers. AMP Research – American manufacturing company of quality truck accessories, bed steps, and power steps. ARB – Manufacturer of ARB Winch Bumpers, Tire Carriers, ARB Air Lockers, and 4×4 accessories. 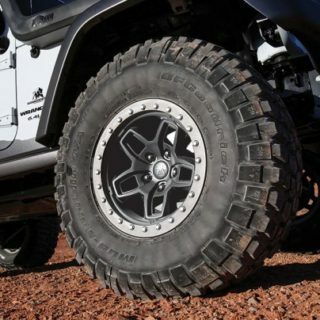 EVO Manufacturing – Offroad, aftermarket Jeep JKU parts manufacturer. Kentrol – Specializes in custom-made stainless steel parts and accessories for Jeep Wrangler CJ, YJ, TJ, and JK. 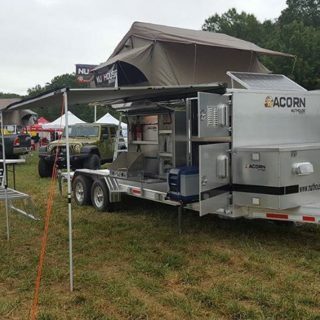 Partner Steel Company – Leader in the manufacture of quality camp equipment that includes Camp Stove, Aqua Partner water purifier, jonny partner camping, and cooking gear. Rhino-Rack – We make world class durable easy-to-use roof racks, luggage boxes, bike carriers, kayak carriers, ski carriers, load securing accessories and more. RotoPax – Revolutionary new type of Gas Pack, Fuel Cans, Gasoline Containers engineered and developed for the outdoor enthusiast in mind. Snappin Turtle – Wheel tie downs and straps. Vision X – The Right Lights for your Jeep! 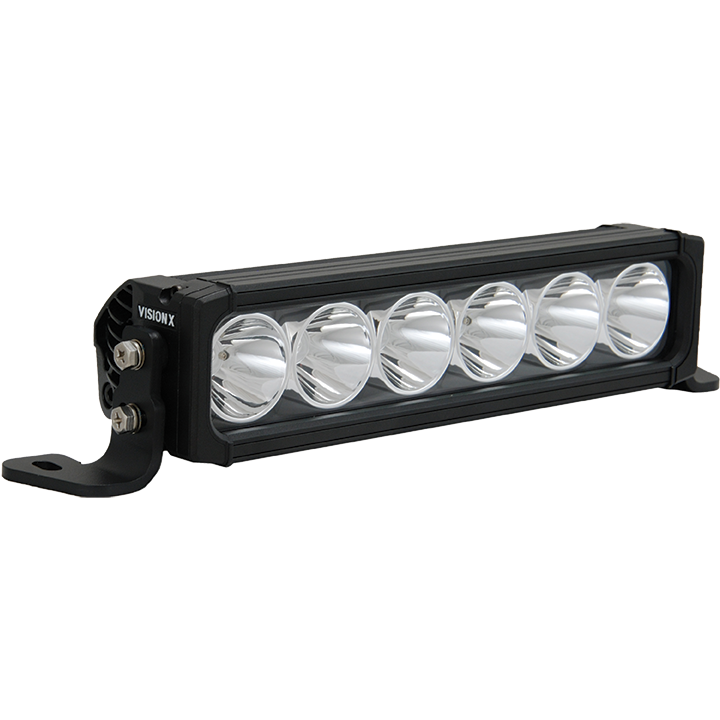 Vision X LEDs offers a complete range of lights and mounting options for Jeep lighting. XKGlow – One stop solution for highest quality LED products. We are manufacturing LED equipments for home and vehicles. Warn – Manufactures winches, and suspensions for pickup trucks, 4x4s, Jeeps and sport-utility vehicles.